After nine years in the Crystal Palace Academy, Aaron Wan-Bissaka’s final step into the first team came somewhat quickly. 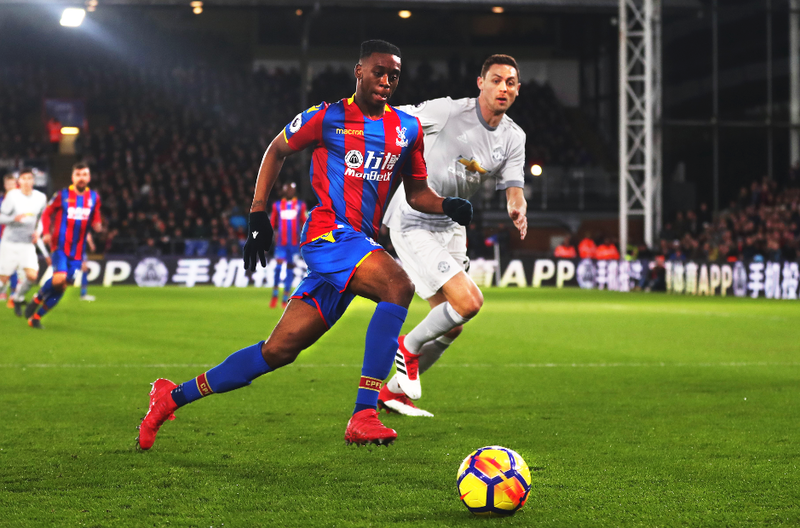 He made his first-team debut in the Premier League Asia Trophy in the summer, but Wan-Bissaka had not played a regular-season match for the senior side. Injuries, however, forced manager Roy Hodgson to throw the 20-year-old in at right-back against Tottenham Hotspur, Manchester United and Chelsea in quick succession. And he has performed so well that a fit-again Timothy Fosu-Mensah may struggle to win his place back for a crucial match at Huddersfield Town on Saturday. He has also earned a call-up to the latest England Under-20 squad. Wan-Bissaka is the type of full-back who seems to relish defending. He faced Dele Alli, Alexis Sanchez, Marcus Rashford and Eden Hazard across his first three Premier League appearances. But he stuck to his task with admirable determination to ensure that his flank was not a weakness for Palace. He made six goalbound blocks in his last two appearances, as well as many tackles, interceptions and clearances to earn the trust of his manager and team-mates. A trip to Huddersfield Town, another team fighting to stay in the Premier League, should place further attacking demands on the right-back. But Wan-Bissaka has also shown he can advance with confidence, a by-product of being a former winger. On his debut against Spurs he was pinned inside his own half for long periods, only enjoying one touch of the ball inside the final third. He has since been able to display more adventure, though, crossing the ball nine times from open play, twice finding a team-mate. His passing has also sharpened up. His pass accuracy of 37.5 per cent at home to Spurs improved to 83.3 per cent and 75.8 per cent against United and Chelsea respectively. One feature of his distribution I have enjoyed is the way Wan-Bissaka is keen to link up with wide man Andros Townsend in front of him. Too often a young full-back likes to play a safe pass inside or behind. But, perhaps because of his experience of wing play, Wan-Bissaka seems eager to be positive and look forward as his first option. If Townsend is not on, he would rather seek out a forward or a midfielder than turn back towards his own goal. That is a wonderful sign in a player. Hodgson’s show of faith in the youngster, who, like his manager, is a native of nearby Croydon, could turn out to be the making of him.